The coupled got married in Italy on 11th December. Virat Kohli and Anushka Sharma’s grand wedding was for the world to praise and celebrate. Social media went head over heels over their wedding and the way it was beautified by the people who were constantly working behind getting Virat and Anushka getting ready for the most important day of their life. It was their marriage that very much sent out serious relationship goals and an aim to have a marriage the same as both of them. So let's get to know the people who made this dream marriage a possibility. Devika Narain: Devika was the wedding planner for this marriage who was earlier associated with marriages of Dinesh Karthik and Robin Uthappa. She did her job fabulously well as they made fans of Virat and Anuska to dream of a wedding the same as them. Joseph Radhik: The man behind giving us unforgettable pictures from the “Virushka” wedding was Joseph Radhikh is an award winning photographer and in this marquee event he has done full justice to his accolades and talent. Sabyasachi Mukherjee: The fashion designer from Kolkata dished out some fabulous clothes for this marriage. Each and every dress was meticulously chosen and designed to make the wedding a grand success. 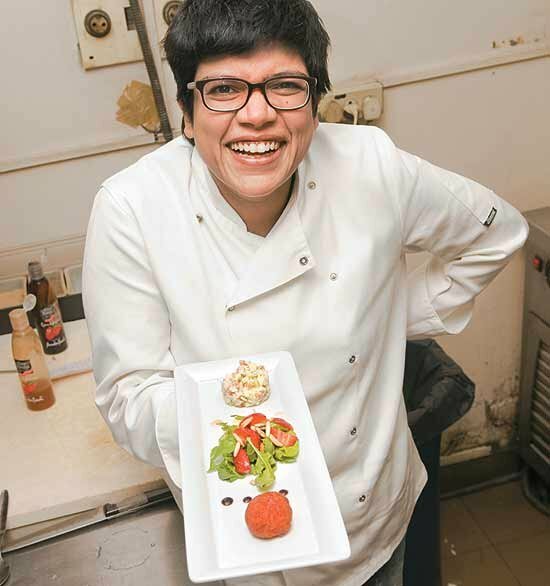 Ritu Dalmia: Ritu was the force behind dishing out tasty cuisines in a typical Punjabi wedding. From porcini mushrooms wrapped in bikaneri roti to stuffed ravioli with paneer kurchan, the menu at Virat and Anushka’s wedding had it all for a foodie.